Today you’ll learn how to create vector smoke in Illustrator using gradient meshes, the Transparency panel, and the Warp Tool. This is a very simple technique, and any beginner can master it! So, if you're looking for an easy smoke vector tutorial, this one is for you. To create your vector smoke in Illustrator, you'll first want to start a new document (Cmd / Ctrl + N). Your artboard can be any size. As for color, we'll be working in the RGB color mode. 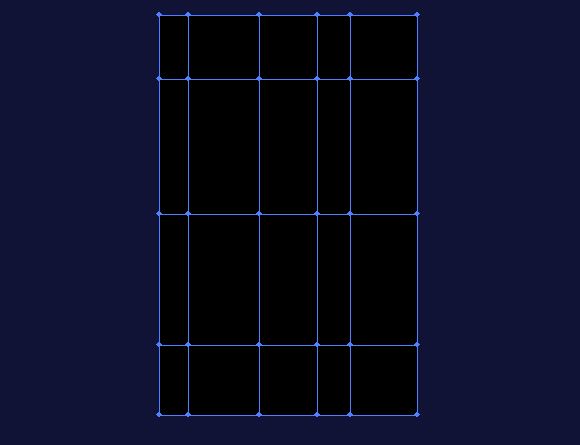 Now create a rectangle with a black fill (R=0, G=0, B=0). Take the Gradient Mesh Tool (U) and click on the black rectangle a couple times. This will create a gradient mesh. Re-color a couple of the inside mesh points into different shades of grey. Take the Warp Tool (Shift + R) and click on the Enter key. This will allow you to open the Warp Tool Options dialog box. Increase the size of the brush. Deform the gradient mesh (like in the example below). Apply the Screen blending mode to the gradient mesh in the Transparency panel. As you can see, black mesh points became transparent. 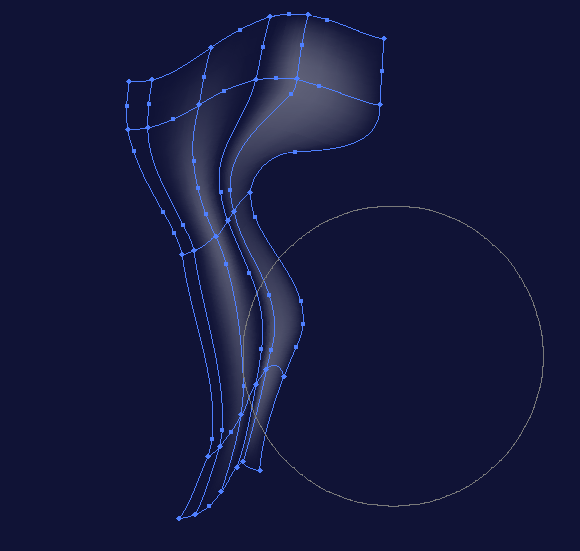 And now you can continue curving the gradient mesh in order to get a better result. If necessary, mesh points can be re-colored into other shades of grey. This will cause the local change of transparency. Create some more gradient meshes in different shapes by using the technique described above. When we put these half-transparent objects over one another, we create vector smoke. After combining all gradient meshes, you may want to work some more on your form and smoke color. The last stage is definitely the most difficult, but I always try to get the best result out of it that I can. If nothing else, at least try to do better than me! And just like that, we're done! Hopefully you enjoyed following along with this tutorial as much as I enjoyed writing it. Now that you can quickly design vector smoke in Illustrator, you can use Adobe Illustrator to design all sorts of smoky images! This tutorial is perfect when illustrating smoke, steam, fog, and more. How did yours turn out? Let us know in the comments below!